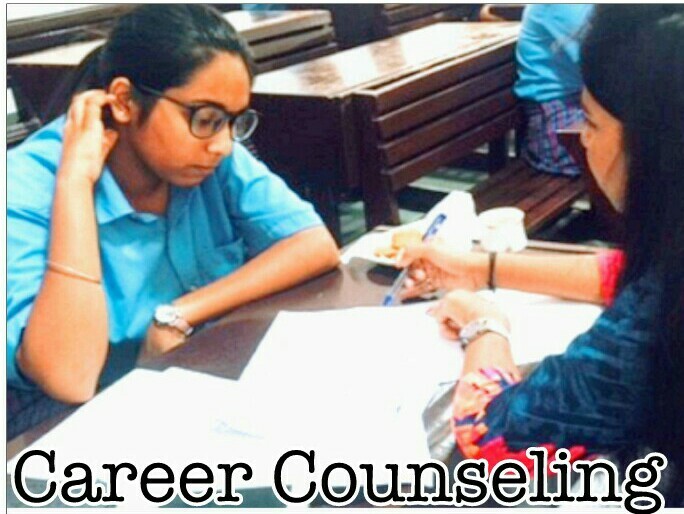 Faced with dilemma and bombarded with ideas, students and their parents were geared up for a one on one session with the counselor. The question that arose in their mind was, What next? Are we doing the right thing? What if we were to face the unknown? All such questions were taken care of by the counselor. 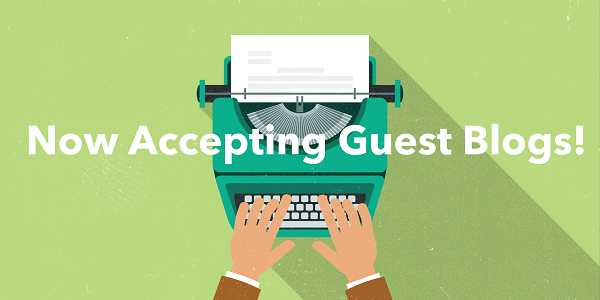 The counselor before beginning the session built a rapport with them, asking questions that would relax them and were not related to the session at all. Questions like, which is your favourite subject? What interests you? Etc. They were then explained in brief about the test and then the reports were discussed in details. The counselor without hurrying up, explained each and every test parameter, as to what they meant, what does the score indicate and the score indicator for their ward. Since understanding the parameters was very important, she stressed on detailing and cross questioned the students so that they get the meaning clearly. Once this was done, she then guided the child towards the stream that was most suitable for them based on the innate potentials or parameters as discussed. Mostly students and parents were shocked to see a mirror in front of them about themselves and accepted every point said. In terms of the career discussed, openness and acceptance was shown. Though, students had dreams of certain careers and were shown the other way. But this question was well tackled by the counselor, pinpointing their potentials. Being a counselor by profession, they were able to understand the childs mental state and were able to guide accordingly, so that every student went back being convinced and with a smile on their face. 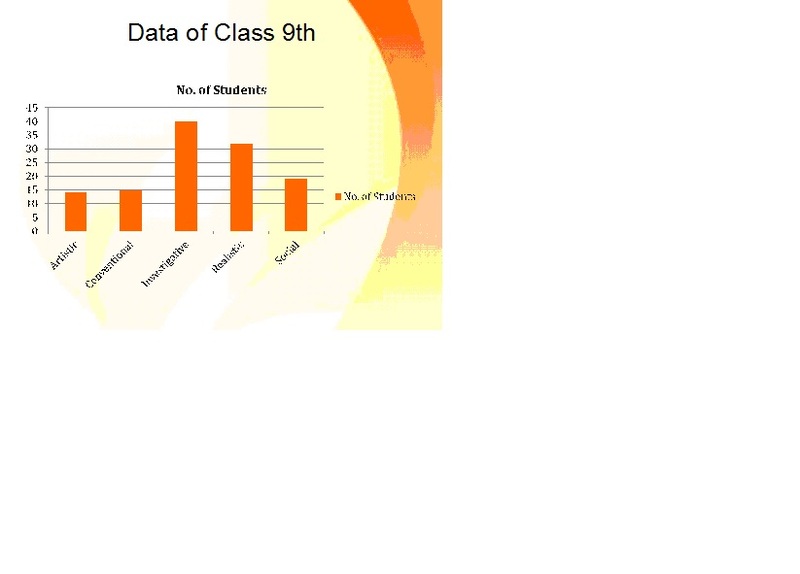 The stream most students were assigned for after the test can be clearly seen through the graph. Though it may sound biased as generally Humanities is restricted to girls. The graph too shows most students inclined towards the Humanities field. But the counselor here explained that Humanities has many branches apart from just the traditional courses that not only is opted by women but men too. Eg, Music. The session with class 9th was an example as to how early testing and knowing ones interest helps in the long run. Students and the school counselor and authorities felt that the earlier the test was done the better it was. 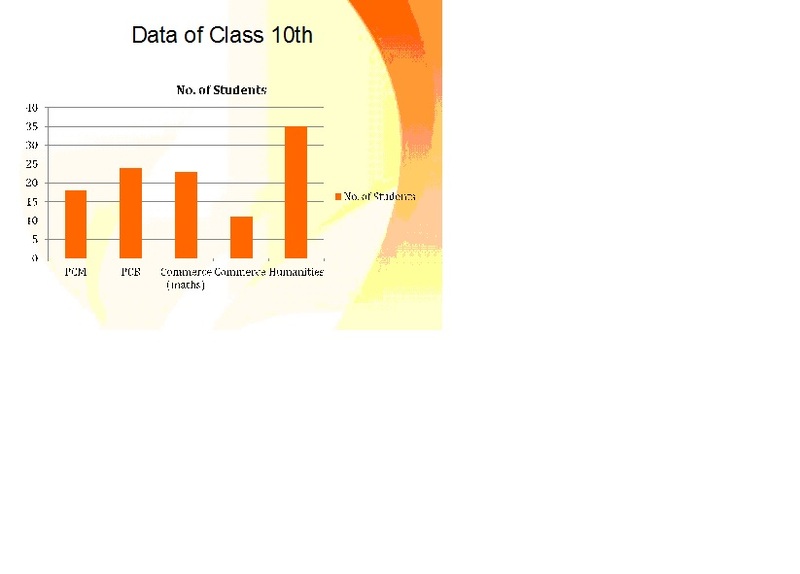 The graph explains that the school encourages innovative ideas and practical learning. They do not seem to discourage hands on activities even if it means working with tools and machines. Thus students have shown an inclination towards investigative and realistic traits. Parents felt that such sessions are a must for today’s generation. Since there is a lot of fields than just the age old fields like medical or engineering, parents need to be aware of such fields before they encourage their ward in taking up such courses. Students though were aware of the courses but it was only the name of the course but an indepth detailing was done by the counselor. Few of them also thanked the counselor, as they had wrong information due to their own research, but the counselor helped them understanding the course and the way to get into the stream. The authorities felt that such sessions were the need of the hour. Though school authorities do guide students, but seeing known faces they are taken for granted, whereas knowledge shared by professionals are taken seriously. An example from the real world, menaing team career guide was the best innovative idea, to motivate students.